Certified hot sale Goji Freeze-Dried Powder has reached the international food hygiene standard, without any preservatives. The powder is widely used in the production of functional food, beverage, healthy products, which is also used as important raw material of beauty products. The powder has the advantages of low water content, good color, plump appearance and high commodity value, lower loss of bioactive substances. Now we have many kinds of goji products, including Goji Juice Beverage, Goji Juice, Goji Seeds oil, Goji Powder, Goji Polysaccharides and organic Goji Berry, with more than 50 products specifications. 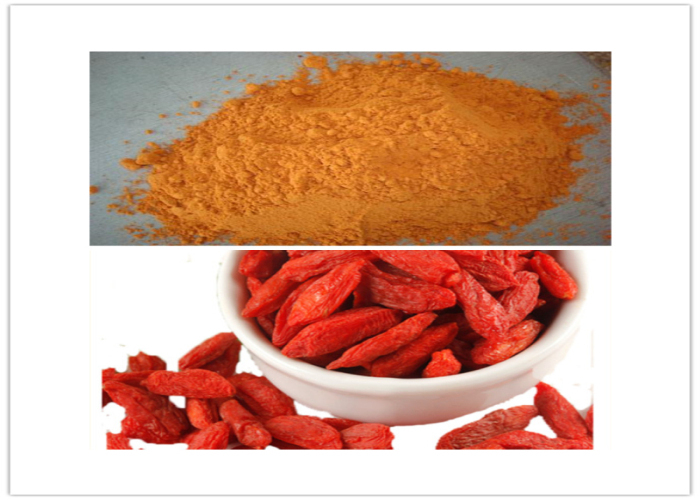 Looking for ideal Hot Sale Goji Freeze-dried Powder Manufacturer & supplier ? We have a wide selection at great prices to help you get creative. 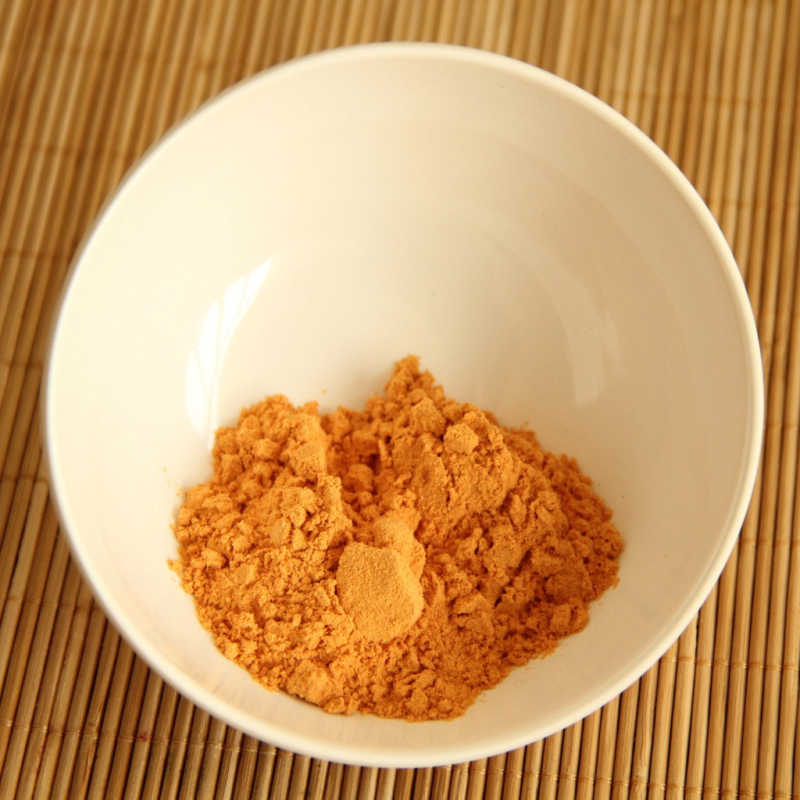 All the Goji Freeze-dried Powder are quality guaranteed. 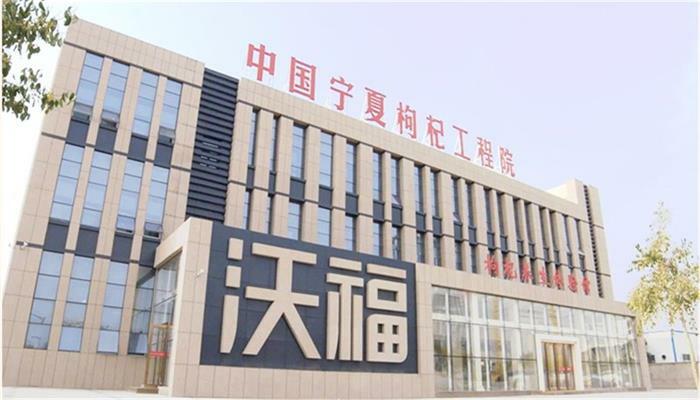 We are China Origin Factory of Certified Goji Freeze-dried Powder. If you have any question, please feel free to contact us.